NOTE: If you want to improve on ALL sections of the ACT (English Math, Reading, Essay), I recommend checking out the All ACT Courses Bundle, which includes this course and other ACT courses at a significant discount. Or, if you just want the Red Book Solutions, you can purchase this single course on this page. Just scroll down! In this course you'll find video solutions to all 5 practice tests in The Real ACT Prep Guide (3rd Edition) and to all 3 tests in The Official ACT Prep Guide 2016-2017, the only books produced by the makers of the ACT. These books are NOT included with the course - you must purchase them separately. If you can only buy one, I recommend getting the 2016-2017 book since it's updated to reflect recent changes in the ACT. Buy the Official ACT Prep Guide 2016-2017 here. 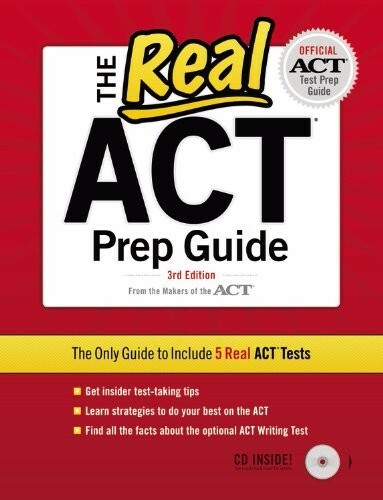 Buy the Real ACT Prep Guide (3rd Edition) here. 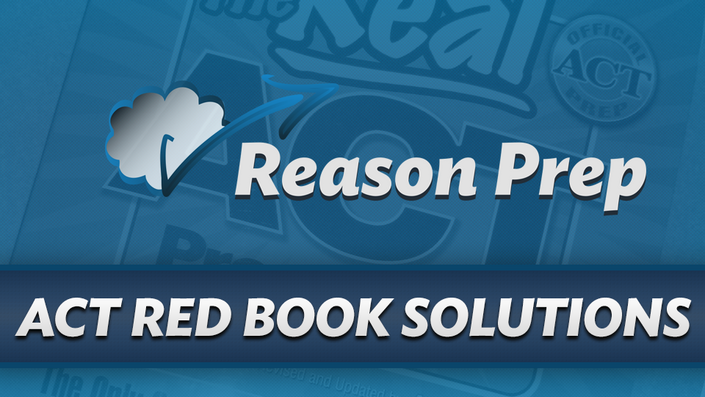 NOTE: The above links are affiliate links - purchase the books or anything else on Amazon through that link and Reason Prep will receive a small commission at no additional cost to you. Thank you for your support! 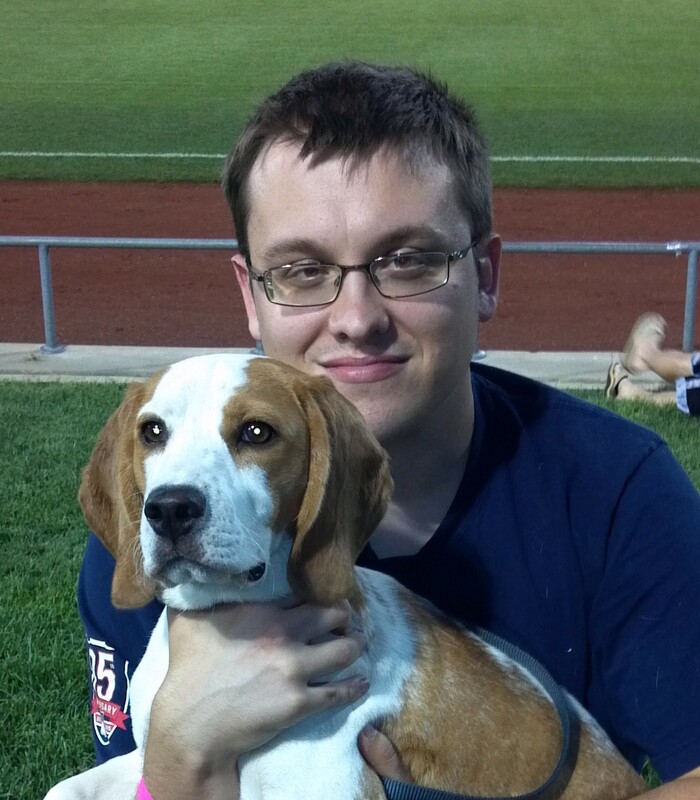 I work through every single problem of eight complete ACT Tests - including English, Math, Reading, and Science - question by question in real time so you can see how to apply the relevant content and strategies on each test. If you want to preview the quality of these videos and my solutions, solutions to the entire first test from each book are free! Just scroll down to see a full listing of the curriculum and you'll see the videos available to Preview. The course comprises 38 hours of video content over 170 lectures. You don't have to watch every second of every video - you only need to watch the solutions to the problems you need! Credit cards and Paypal. All payments are securely processed by a third-party processor - I do not have access to your financial information, nor do I store your information on my website. If you would like to pay with another method, please contact me and we can make special arrangements. Practice makes perfect - especially when you have video solutions to EVERY single problem! You won't find video solutions to these questions with this depth and clarity anywhere else. The one-time fee is less than what you would pay for 30 minutes of my time. And you're getting EVERYTHING - all my knowledge, all the tips, tricks, and strategies. I'm not holding anything back.